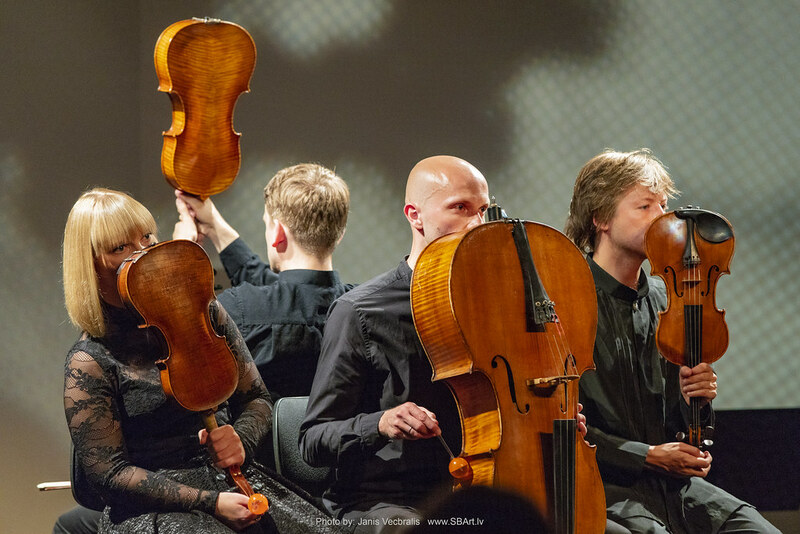 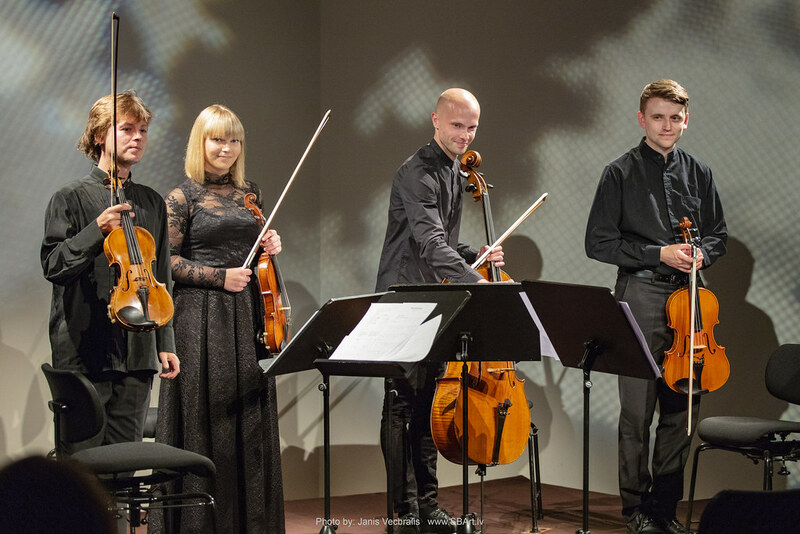 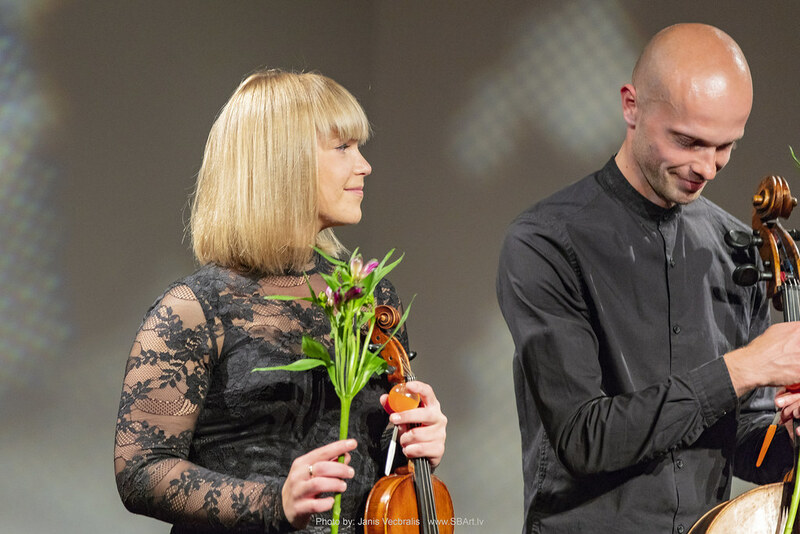 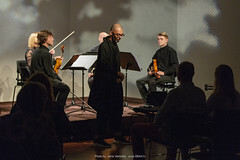 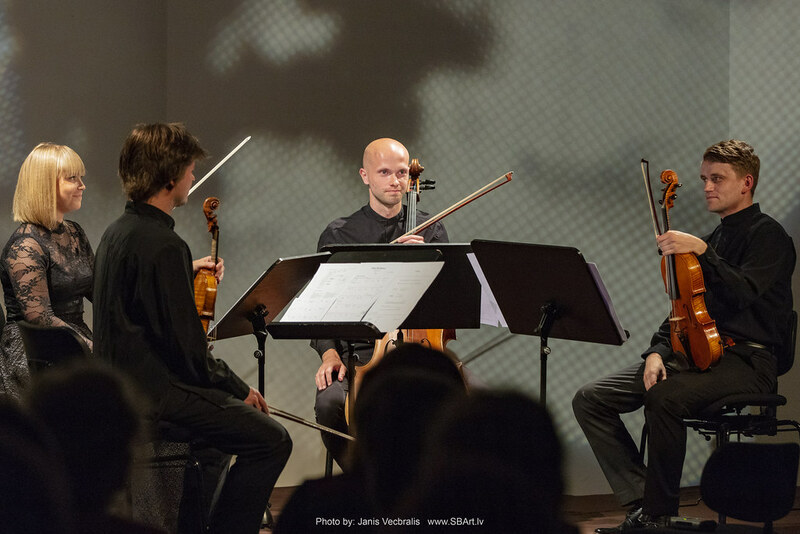 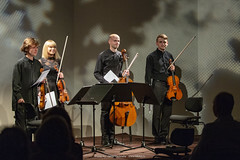 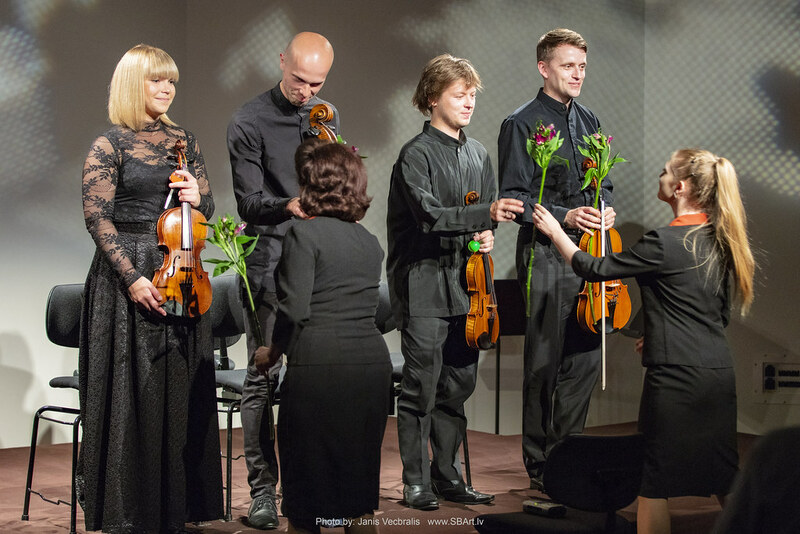 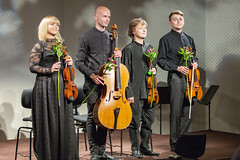 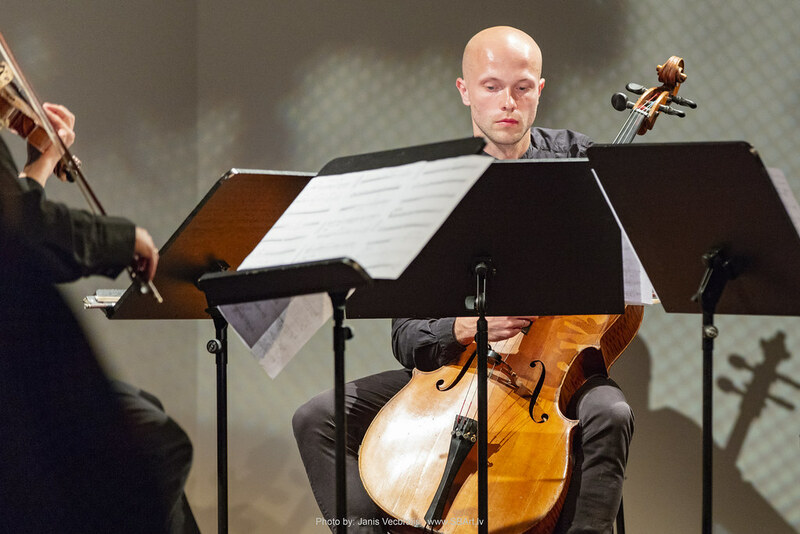 The second event of the concert series “Skaņu Mežs’ commissioned works for Latvia’s Centenary”, wherein the jubilee of Latvia is celebrated with new compositions from various genres of experimental and avant-garde music, took place at 7PM on July 7 in Liepāja at the chamber hall of concert hall Lielais dzintars. 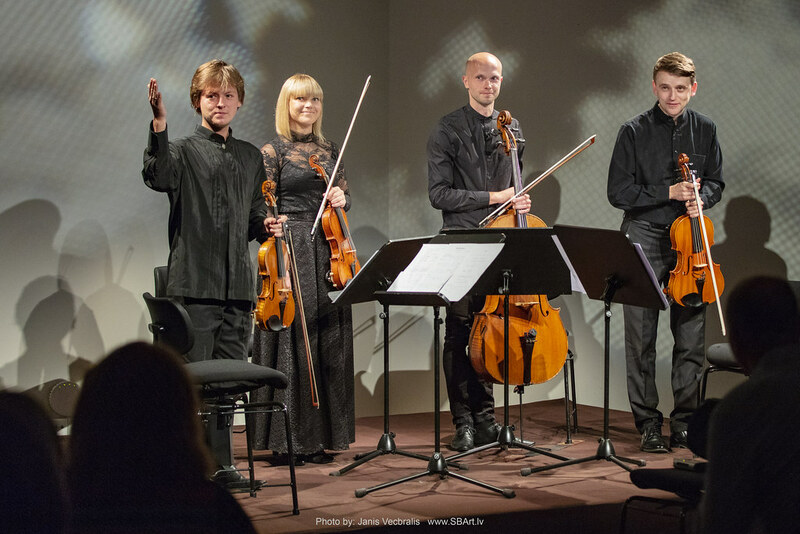 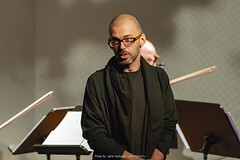 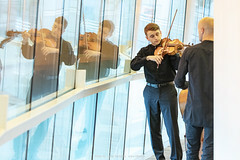 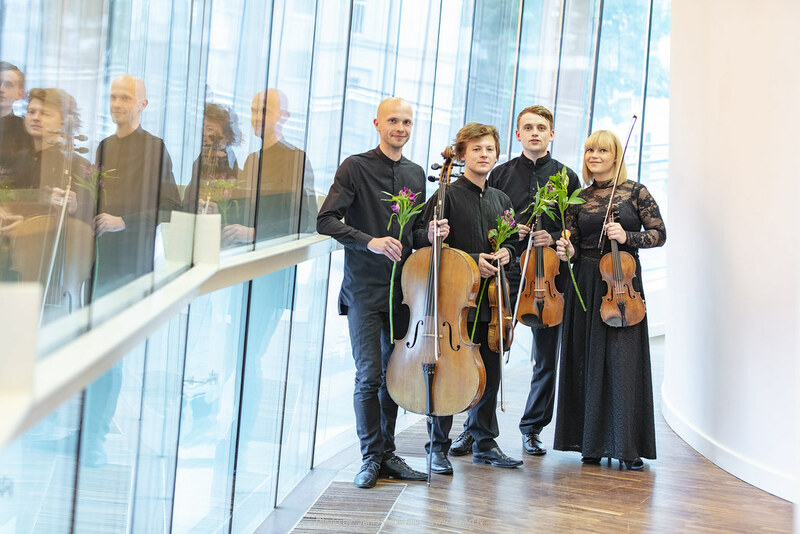 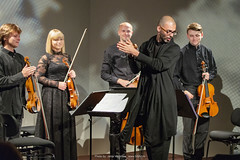 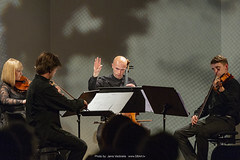 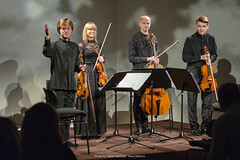 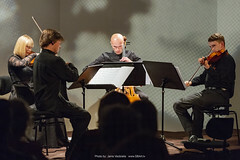 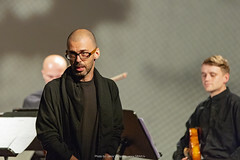 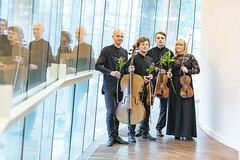 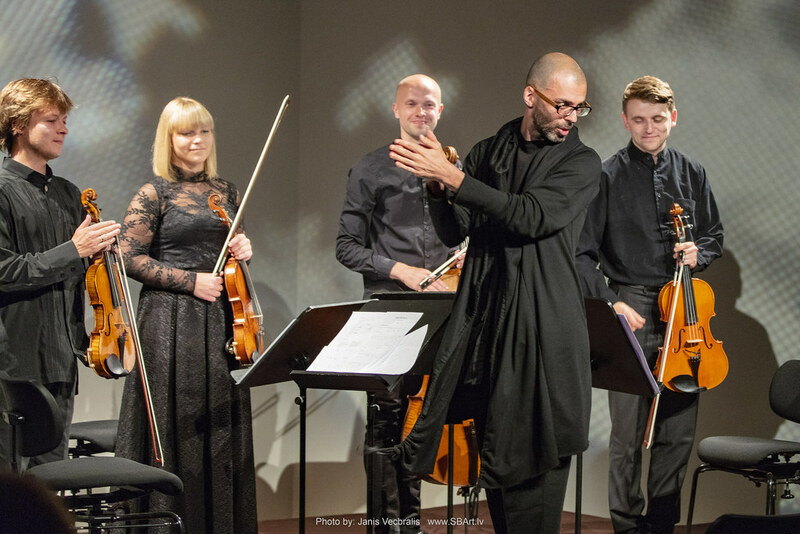 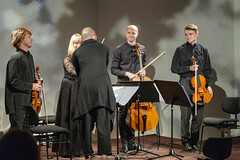 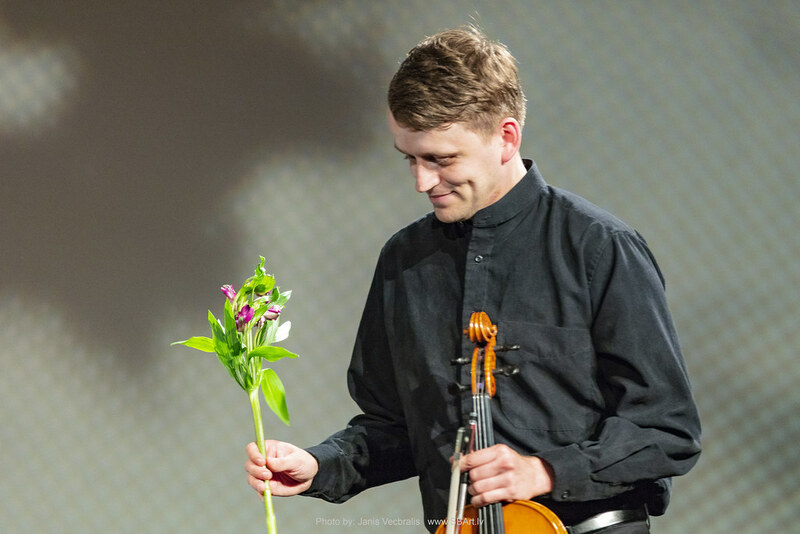 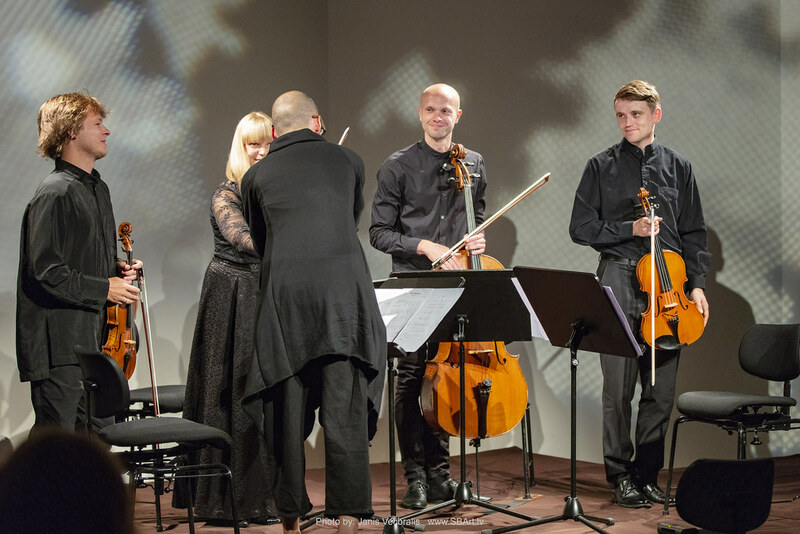 Russian composer Dmitri Kourliandski (Дмитрий Курляндский) – recipient of the prestigious Gaudeamus International Composers Award and co-founder of the Structural Resistance (StRes) group of composers – oversaw the world premiere of his third string quartet „Dolce stil nuovo” as performed by ensemble ReDo – Konstantīns Paturskis (violin), Kristiāna Ozoliņa (violin), Dāvis Sliecāns (viola), Pēteris Ozoliņš (cello). 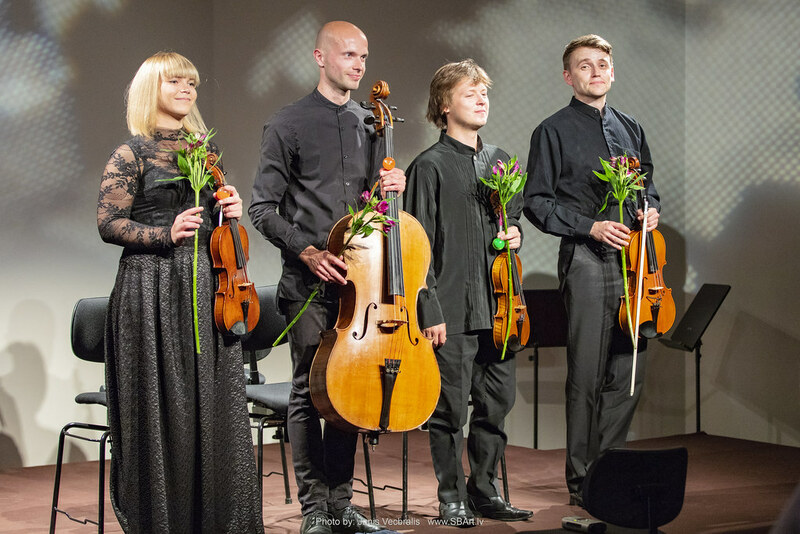 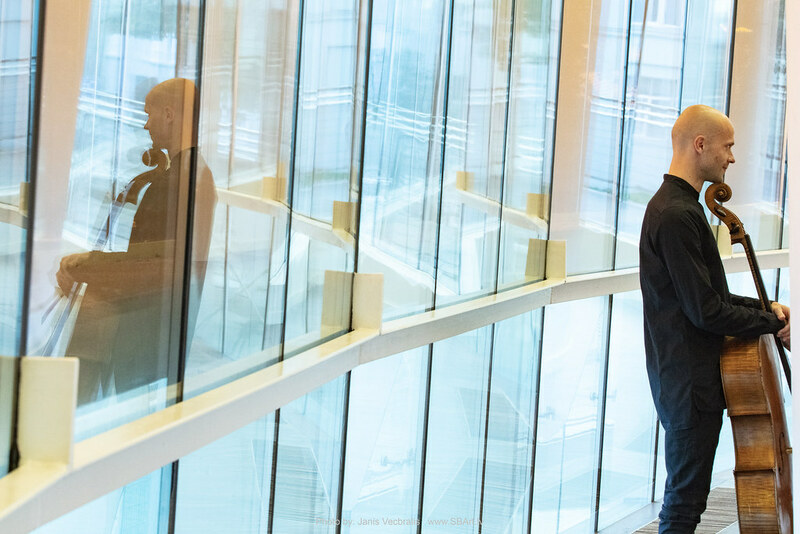 This project has received support from the program ”Latvia – 100” of the State Culture Capital Foundation and the municipality of Liepaja.